You’ve probably heard the phrase….’If you fail to plan you plan to fail’…and it’s true! 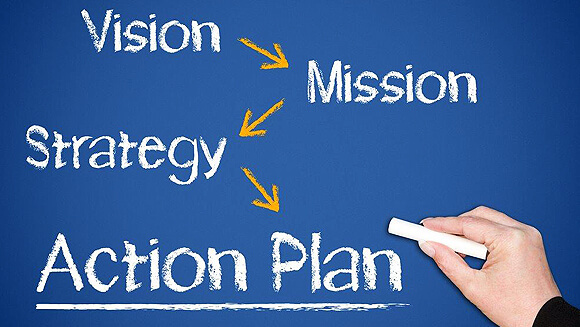 Strategic planning is about making sure that your organisation and its mission has a bright future by deciding what you want to achieve and how. Our methodology has been designed specifically for the community services sector and is inclusive, straight-forward and very effective! Providing advice on what strategies are likely to work and which won’t!